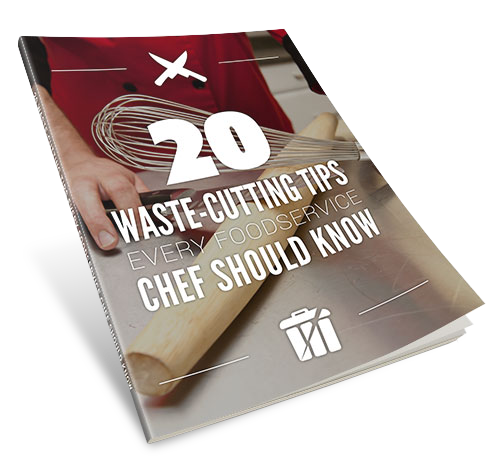 In this e-guide, we’ve compiled 20 helpful food waste-cutting tips from our clients and Leanpath coaches. They range from well-known practical strategies—like examining pan depths and batch sizes—to those that are more whimsical and creative, like delicious re-use ideas for cakes and breakfast meats. Download it below!